One of the great rewards of traveling is its many surprises. Along the way, we get blessed with discoveries that only those who dare get to enjoy. 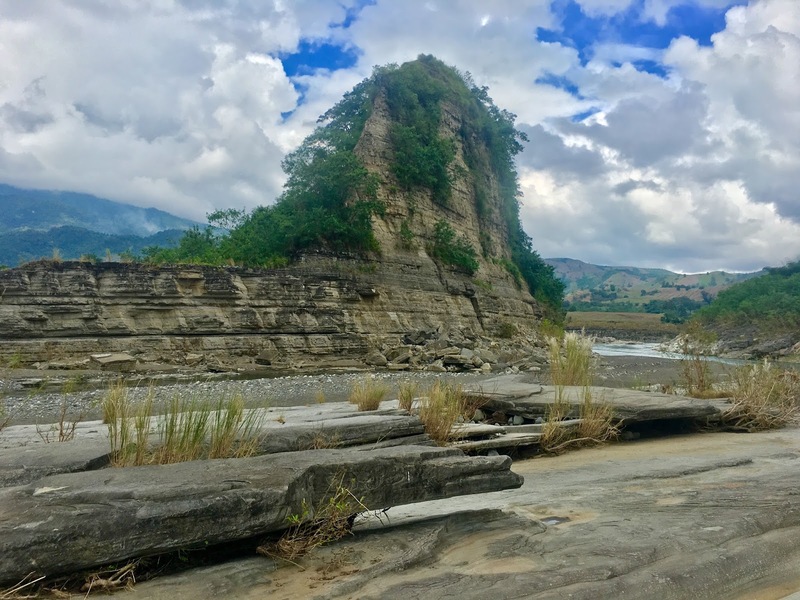 In our recent trip to Nagtipunan, organized by my group TREK or TRails to Empower Kids, we got to discover more about this municipality that is also considered the tourism capital of Quirino. Thanks to a somewhat open itinerary and co-volunteers that are as spontaneous. TREK Nagtipunan was part of TRails to Empower Kids’ 10th Anniversary program, celebrated by going back to ten of our partner communities. Due to recent news of rebel fighting in the area, we decided to just hold the handover program at the foot of the mountain where our beneficiaries live, leaving us with more time to explore. Initially, we only had Bimmapor, a rock formation resembling a sunken ship, as part of our itinerary. It lies beside Siitan River, which is part of Cagayan River. 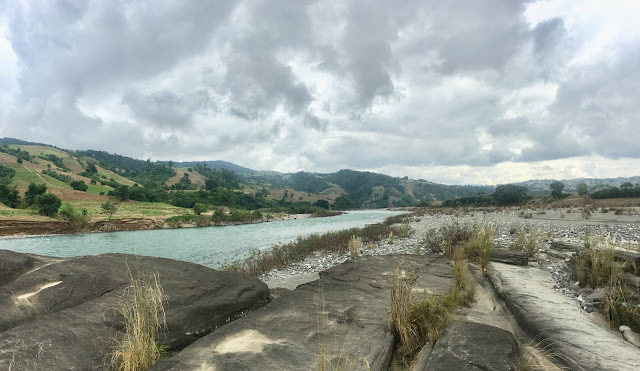 The name Nagtipunan was actually derived from the word tipon, which means convergence, in reference to the several major tributaries of this river, Siitan being one of them. Bimmapor and Siitan River were also our side trips during our first outreach in this municipality. It was a celebration of the previous day’s successful outreach, with volunteers either enjoying a swim or just capturing images. I usually opt for more quiet time during travels, especially when it is as tiring as TREK. Our outreach activities are really energy draining and a lot of times, emotionally demanding. But, Nagtipunan is just a place that begs to be discovered. 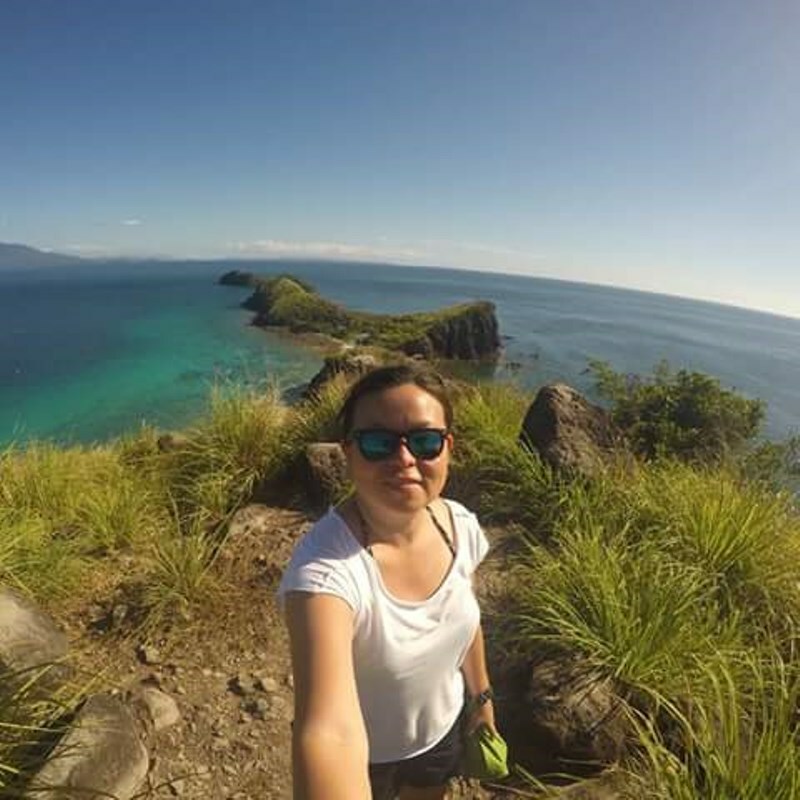 The municipality is home to other wonders that are as equally stunning as Bimmapor and Siitan River. The drive itself to Nagtipunan from Aurora Province is already a breathtaking experience. The scenic drive lets travelers enjoy awesome vistas – mountains, hills, and rivers. Who knows what else lies there and what else we can discover if we had more time? But, as it is, with only a day and a half for our side trips, we got already our fill of amazement. We visited the Diamond Cave and Junuan Falls. The Diamond Cave ground was actually where our group held our handover ceremonies. We were already there so we might as well. I really didn’t have much expectation. The sales pitch of our hosts also didn’t excite me much. Maybe I was tired, and I would rather go to our lodging and sleep. But, I am also not the one who would say pass to an opportunity for discovery. So, to the cave, we went. The first part of our tour inside the cave was really not that exhilarating. There were a few interesting stalactites and stalagmites formation, but nothing great. My mind actually wandered to the rest of the group who opted to just wait for us. Who knows? They may already be enjoying the river outside with beer. I just continued moving. But, lo and behold, the cave got its own surprise. Midway, the cave changed personality. We started making our way into a narrow passage, with our feet submerged in a subterranean river and began to understand why it was called Diamond Cave. That part of the cave is stunning. I wouldn’t dare to compare it to other caves I have seen before because it has a charm of its own, the fairy tale kind. It is also massive, but we opted to take the shortcut as it was already late and we still need to prepare our dinner. The cave is located in Sitio Gibien, Barangay Landingan. Guides are required, and there is a registration fee. Not sure now how much, as our hosts took care of this. We just gave our guides tips. There is also a short trek to get to the jump-off point. The other site we visited was Junuan Falls. It is located on the road to Aurora, quite near Dinadiawan Beach. If not for our local hosts, we would not have known about these beautiful cascades of cool water. There was no signage or any sign of tourism activities, except for local stores, where we had our coffee and snacks. It is an easy, sometimes slippery, walk to get to the second cascade from the highway, which is also a good place for picnics. This waterfall may not have that one unique feature that will land it to the world’s (or probably Philippines’) best list, but I find its rawness very appealing. Not much human intervention on the site (and we all know what we have the tendency to do to natural wonders). We had the falls all to ourselves, and it was the perfect activity to cap our weekend in Nagtipunan. The kind storeowners allowed us to wash up in their comfort rooms after. Then, we left Nagtipunan with the feeling of wanting for more adventure in this lovely, yet unassuming, municipality.